Compare versions or build your own. Whether you’re a Grammy-winning producer or just getting started making music, there’s a version of Studio One® that’s right for you. 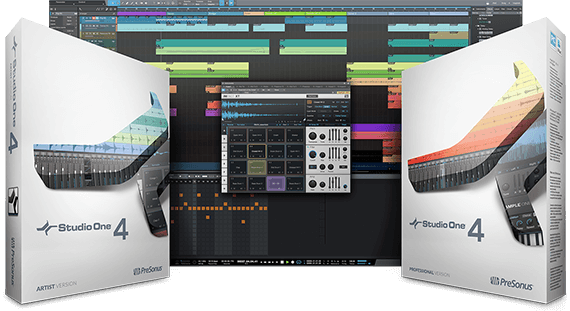 Studio One comes in three flavors: Artist, our flagship Professional version, and Prime, a fully functioning free version. There’s no subscription model with Studio One, so you know what you’re getting today but you can customize it with Add-on features and content as your needs grow.